Could this be the first one-off Pagani Zonda that has aftermarket contributions? 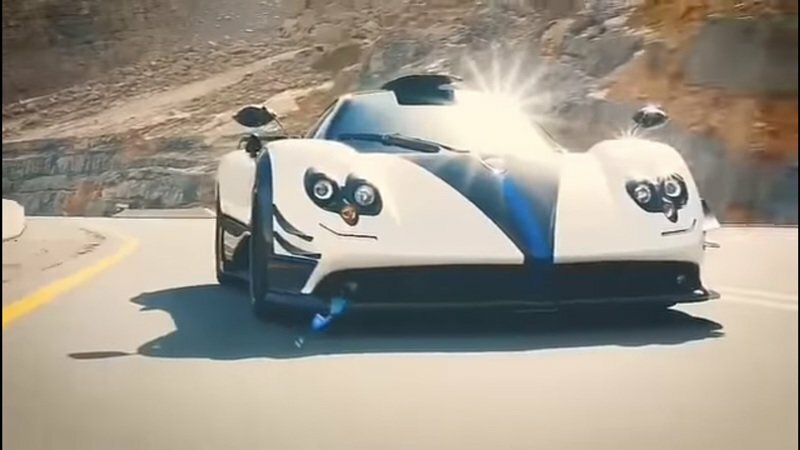 Just when you thought it was safe to assume that the Pagani Zonda will now get to rest in peace, those assumptions are once again getting thrown out of whack because a new one-off Zonda is about to be unveiled. At this point, thinking of the Zonda as a departed model has turned into a futile exercise. It’ll always be around for as long as there’s someone out there willing to pay for an opportunity to get one. That seems to be the case with this new one-off Zonda, which comes to us by way of Pagani and Russian tuner TopCar. Judging by the visible presence of TopCar’s shark logo in the photos, this particular one-off Zonda appears to be some sort of collaboration between the Italian automaker and the Russian tuning company that’s known in the new world for some racy exotic tunes in the past. 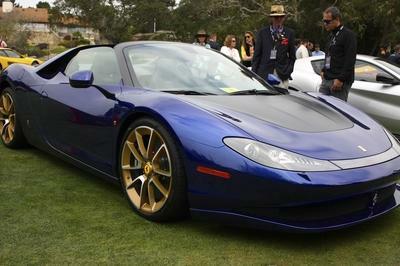 The full details on the nature of the build have yet to be revealed, but the project itself has been billed as an “original car,” suggesting, it seems, that this particular Zonda is a new model and not a reconfiguration of an existing model like the three other one-off Zondas that have already made their debuts this year. Regardless of its roots, this new one-off Zonda will live up to the legacy of its one-off predecessors as a bonafide head-turner. It already looks the part of a legitimate one-off, and at this point, the only thing it needs now is a fancy nickname. 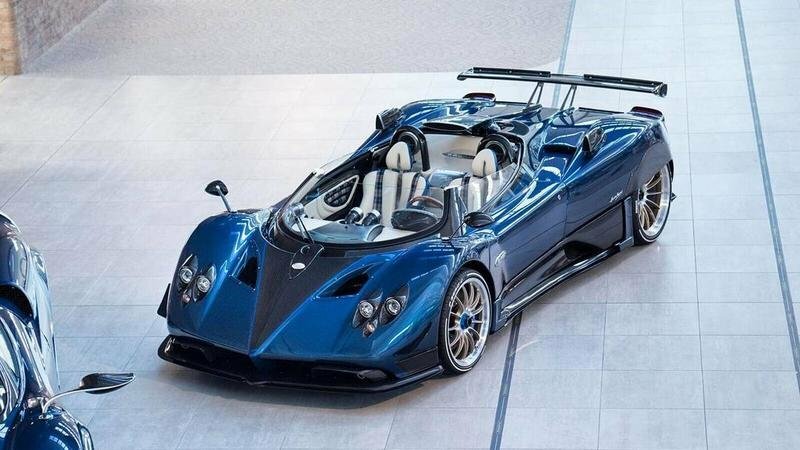 What do we know about this new one-off Pagani Zonda? Apart from the nickname or whatever Pagani decides to call the color scheme, everything is pretty much on the table here, that is if these images paint an accurate picture of what we can expect. 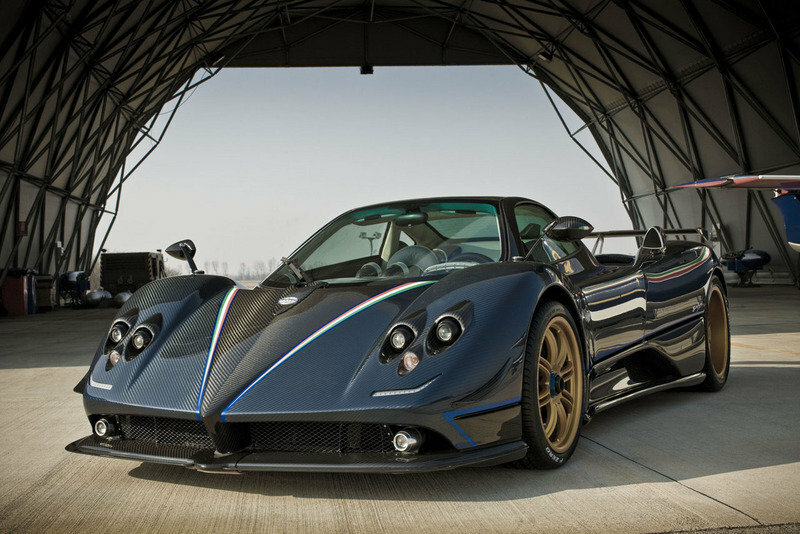 From the looks of it, this Zonda example carries an exposed carbon fiber body that’s been dressed up in a specific shade of blue. Gold trim on the sides help to create a nice contrast to the overall look while the unmistakable tri-color trim representing Italy’s flag is likewise present throughout the car, including on the sides of the hood scoop and the sides of the rear wing. The prevalent use of carbon fiber on the body of the Zonda is a Pagani specialty, and this new one-off Zonda is no different. As a final touch, a new set of gold wheels has been added to the equation. While it’s not explicitly said, I suspect that these wheels and some of the aerodynamic components in the supercar - the rear wing, perhaps? - are some of TopCar’s contributions to this build. I may be wrong, but since this one-off Zonda was commissioned by a customer of the Russian tuner, I think that TopCar put in a few bits and pieces of its own to make this car stand out from the rest of its one-off counterparts. Move inside, and the presence of carbon fiber is just as evident as parts of the dashboard and door panels were sculpted using the same lightweight material. A good amount of leather is also included in the mix, adding to the bespoke quality of the cabin. The same can be said for the wood trim, which we can see, plain as day, on the steering wheel, handbrake, and gear shifter. 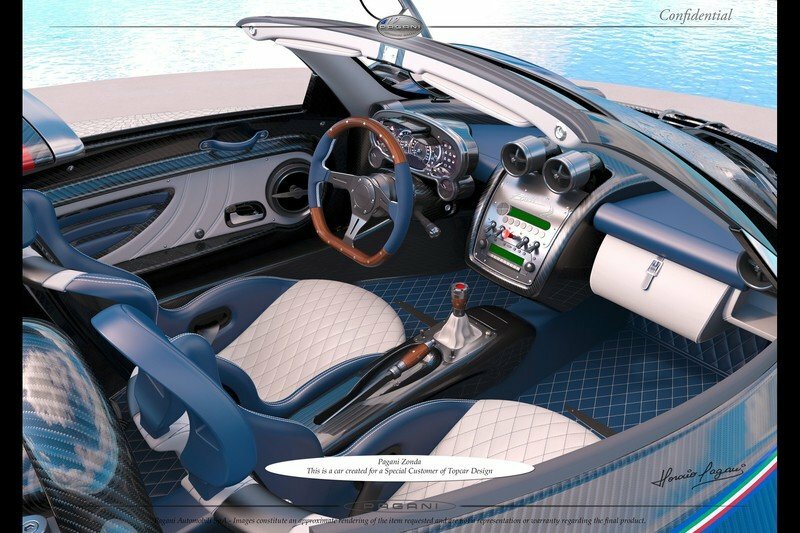 The quilted pattern on the while leather section of the seats and the blue formats provide a good amount of visual balance to the plain blue leather and the aesthetics of all that carbon fiber. As stylish as the exterior and interior of this one-off Zonda are, the drivetrain is the one section that I’m most curious about. Normally, past one-offs didn’t come with any engine upgrades, so it was safe to assume that almost all of them carried stock drivetrain credentials. In this case, the Zonda looks to have been based on the Cinque variant of the supercar so the easy answer would be that it gets its heebie-jeebies from an AMG-coursed 7.3-liter V-12 engine that produces 670 horsepower and 575 pound-feet of torque. 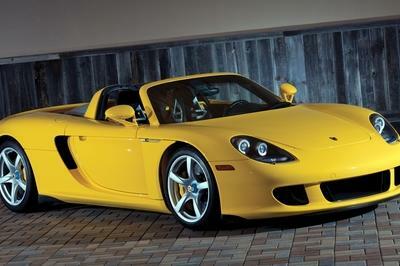 But here’s the thing: TopCar is somehow involved in this build, and we know from the tuner’s history that it has a long menu of engine upgrades available to a variety of exotic cars. Could it be possible then that this particular one-off Zonda has an engine tune? It’s a question that’s certainly worth asking given the players involved in the build. Is an Inferno kit in there? Maybe a Stinger? Whatever’s lurking inside the carbon fiber guts of this one-off Zonda, I definitely wouldn’t be surprised if TopCar’s fingerprints are all over it. 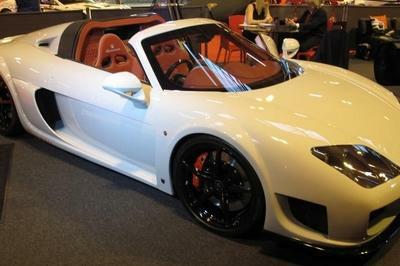 How does it compare to the three one-off Pagani Zondas we’ve already seen this year? 2017 has been an eventful year for the one-off Zonda craze. We’re almost halfway to November, and we’ve already seen four one-offs make their debuts this year. 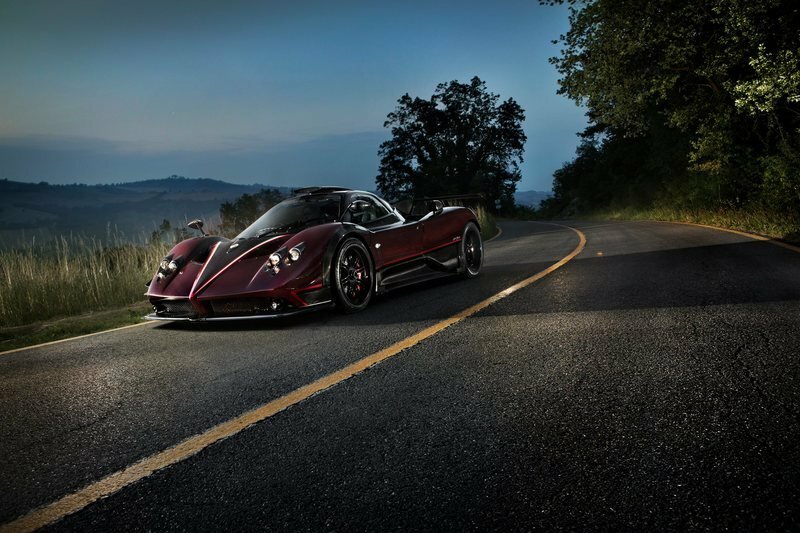 Back in July, Pagani pulled the covers on not one, but two one-off Zondas, all in the space of a few days. The first of these two one-offs made its debut sporting a red carbon fiber body with matching black accents and a prominent tri-color trim. It was called the Zonda Fantasma Evo, and it received a new front fascia with the LED daytime running lights of the Zonda Tricolore. Four new carbon fiber canards were also installed, same with a large Zonda Cinque-inspired carbon fiber roof scoop, an auspicious rear wing, and a central carbon fiber fin. As definitive as these upgrades are, the defining feature of the Zonda Fantasma Evo is its history, which dates all the way back to 2005 when it first came alive as a Zonda F. It received numerous upgrades over the course of its life, and has had multiple owners in that span of time. Now it looks better than ever. Barely a week after the Zonda Fantasma Evo surfaced, another one-off Zonda burst into the scene, this time wearing the “Riviera” monicker. That model was based on the Zonda F and received its nickname because of the inspiration it placed on the French Riviera. While it remains a Zonda F at heart, the Zonda Riviera received its one-off status after getting dressed up in a white carbon fiber body with matching blue accents on the hood and side profile of the supercar. It also received a good amount of aerodynamic carbon fiber bits, particularly a new roof scoop and a much larger rear wing than the stock version that came with the Zonda F. The front canards were also upgraded while more carbon fiber pieces appear around the headlights. 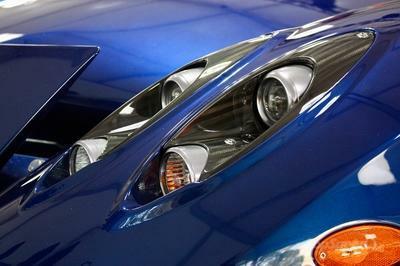 All that said, the cosmetic and aerodynamic upgrades given to the Zonda Riviera didn’t equate to any engine upgrades. 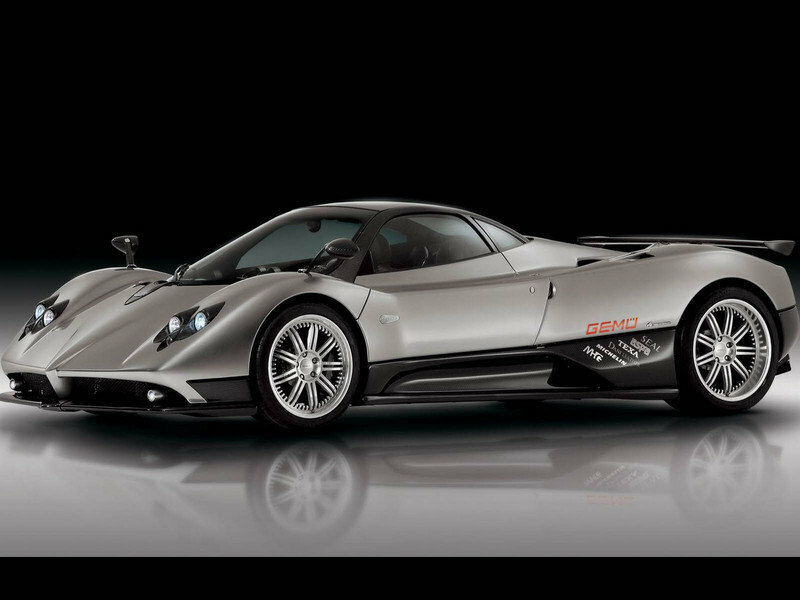 As such, the one-off Zonda still features a 7.3-liter V-12 engine that packs 600 horsepower and 560 pound-feet of torque. Exactly a month after the Pagani Zonda Riviera was unveiled, the Italian automaker showcased a doozy of a Zonda. It was billed the Zonda HP Barchetta, and it was built exclusively for the man behind the company, Horacio Pagani himself. It’s fitting, then, that of all the exclusive Zondas ever created, the HP Barchetta stands out for a number of reasons. 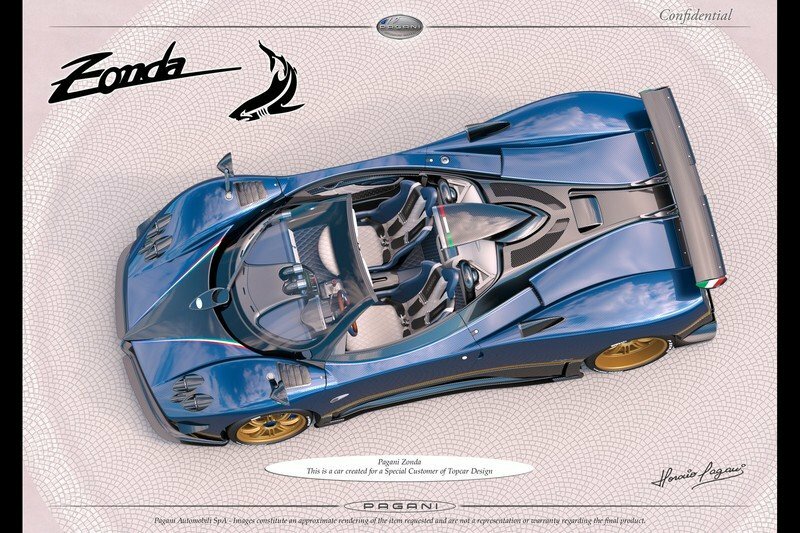 For one, it comes with a cropped windshield, a feature that no other Zonda has. It also gets its fair share of carbon fiber accessories, including the front canards and rear wing. 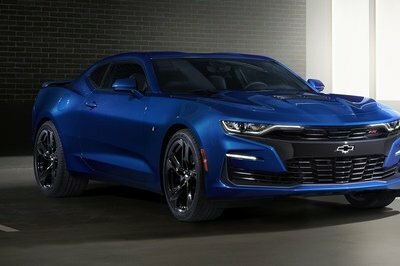 A central scoop was also added, and for good measure, the model’s set of wheels comes in different designs and colors: silver on the left and blue on the right. That’s only a small sampling on the legitimacy of the super exclusive Zonda HP Barchetta. Read our full review on the Pagani Zonda Tricolore.